It could be argued that what McDonald’s did for the hamburger, Subway did for the submarine sandwich. 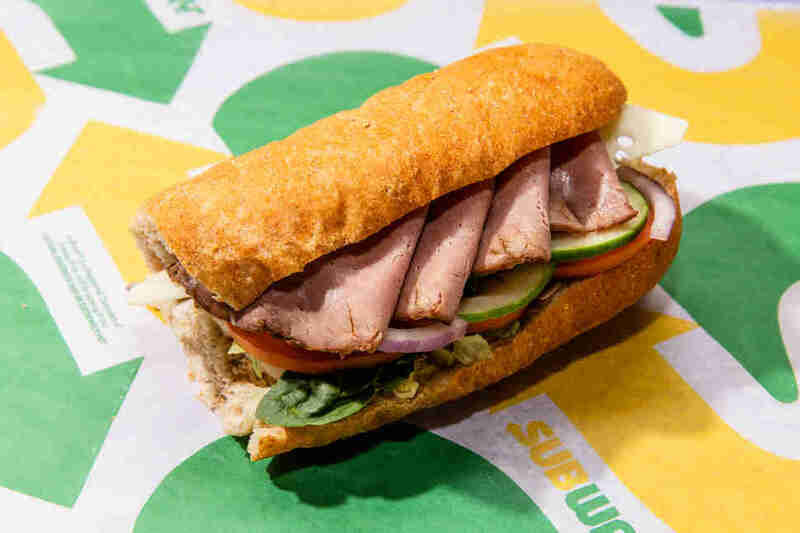 Granted, various forms of the sandwich existed for decades before the chain opened its first store in Connecticut in 1965, but Subway took the concept -- simple sandwiches customized to patrons’ tastes -- and brought it to the international market, opening over 40,000 stores in the past 53 years. Along the way, the chain redefined fast-food marketing by proclaiming its “healthfulness,” embedded itself within the American pop cultural zeitgeist, and became the default meal for catered lunch meetings everywhere. It is for better or worse an American fast-food institution. Befitting its iconography, we decided to figure out which of its mainstay 15 sandwiches are truly greatest. 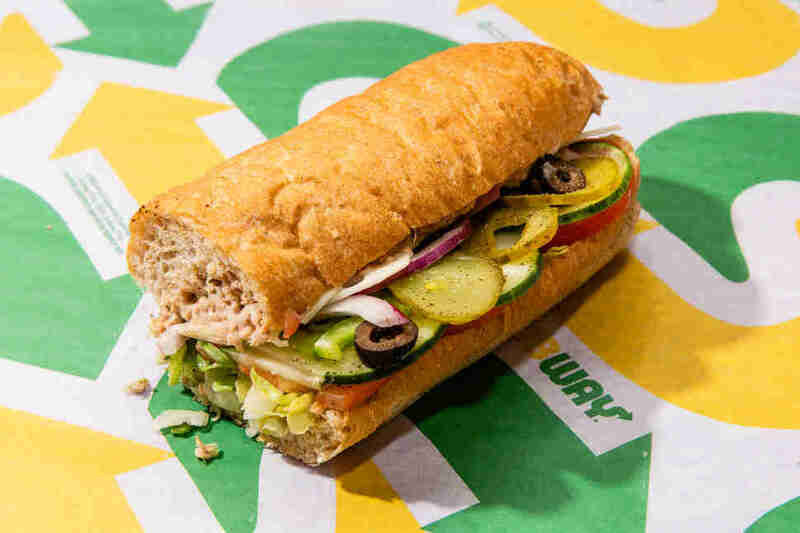 While we realize that Subway encourages customers to personalize most of their sandwiches, we’ve defaulted to using lettuce, tomatoes, cucumbers, green peppers, onions, mustard, and mayo for any sandwich that doesn’t come with a pre-determined suite of toppings, as well as 9-Grain Wheat as our bread of choice. 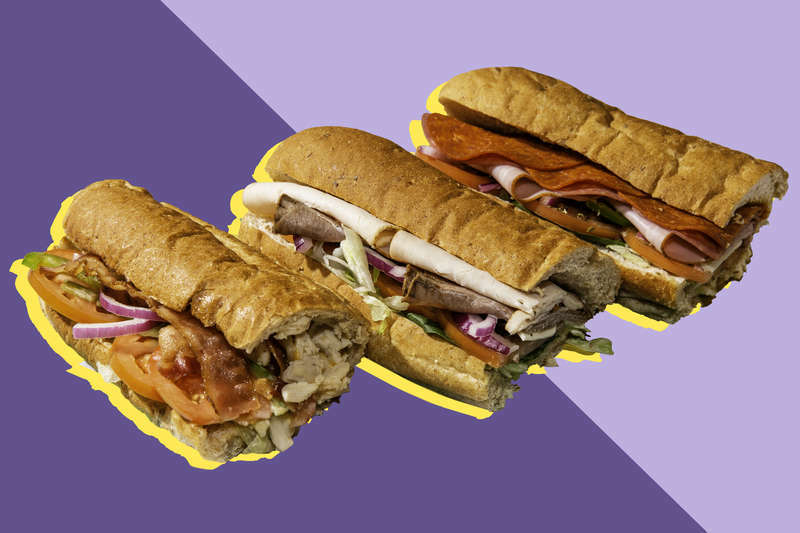 Also, we graded all “cold” subs without toasting them because let’s be real: cold-cuts should never be hot. 1. Main Ingredient Visibility -- You eat a sub for the meat. You don't eat the sandwich for all of the other toppings. 2. Ingredient Interplay -- Does every other aspect of the sandwich provide the crucial, background assist to allow the entire package to taste like a game-changing menu item? 3. Messiness -- Simply put, can you eat this sandwich at, say, lunch and not worry that you'll have something splashed across your shirt once you return for your 2 p.m. meeting? 4. Can You Make It Healthy? -- This criteria will honestly look at whether or not you can make a sandwich healthy without sacrificing its taste or spirit. And now, without further ado, let’s rank some subs. 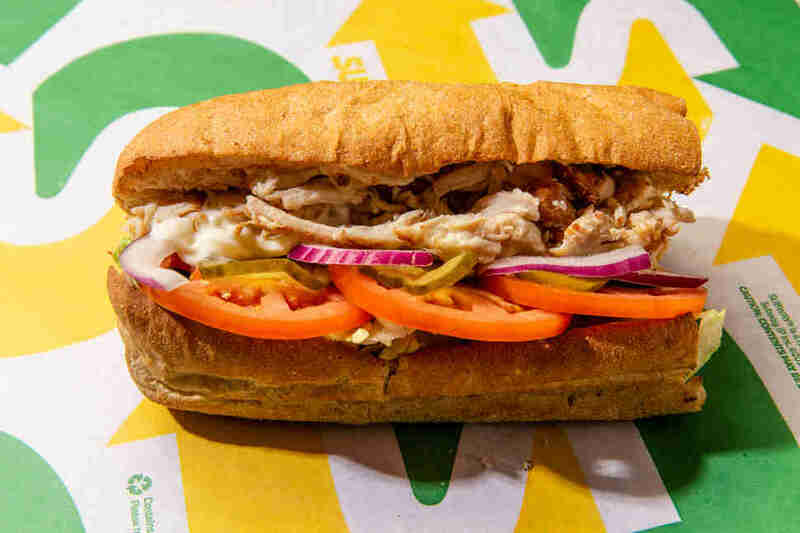 Rotisserie chicken succeeds when it’s juicy, tender, and well-seasoned; unfortunately, Subway’s isn’t, which sinks this sandwich, despite its being a pretty decent idea for a fast-food menu item. 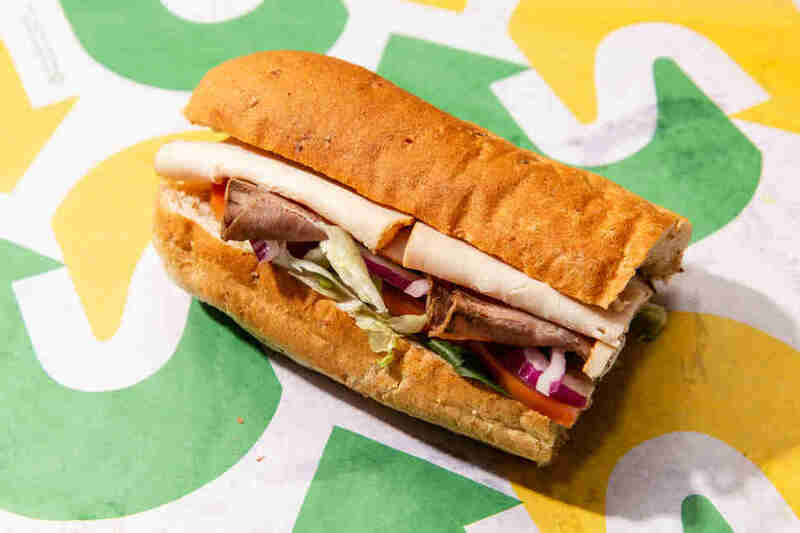 We understand that it’s a mass-produced fast-food sub and not the creation of your supermarket’s delicatessen or precious local sandwich shop, but the poultry showcased within this hoagie was dry, brittle, and hidden within the elbow of the bun. When you order this sandwich, you’re getting what’s advertised: a vegetable sandwich. It’s definitely healthy, sure, and it’s infinitely customizable, based on your preferences, but it disappointingly still tastes like bread, cheese, and an indistinguishable mass of not-always-so-crunchy veggies. 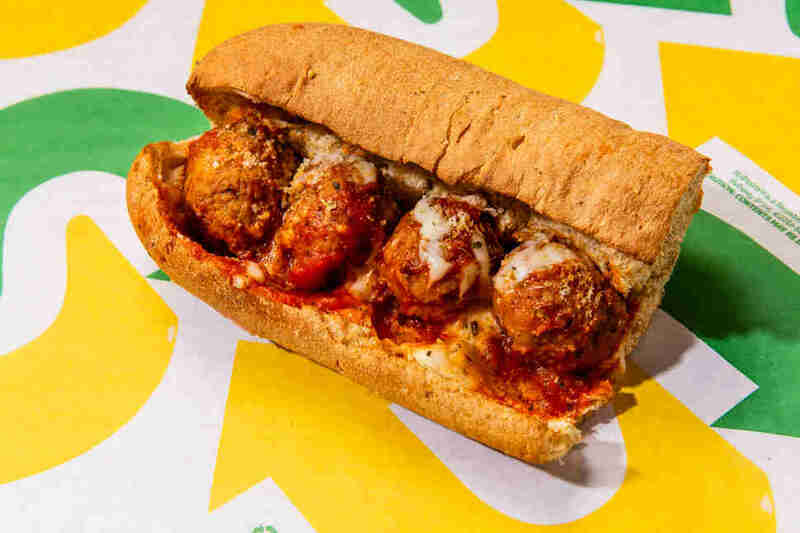 Trust us, we hate to see Subway’s meatball sub ranked so low. It is objectively tasty for a fast-food spin on the red-sauce restaurant classic. However, it’s extremely messy -- you basically need a full body bib to eat this thing -- and it can’t be made healthier without sacrificing its identity. It could stand to be cheesier, as well as utilize a heartier marinara sauce. The classic tuna has some extremely strong qualities: It packs a nice, thick tuna schmear across the sandwich, which blends well with crisp veggies and drizzles of oil and mayo. However, it’s messy and surprisingly unhealthy. The classic tuna packs the second-most grams of fat into a sandwich next to the Chicken & Bacon Ranch Melt. Bummer. It’s not Pat’s, Geno’s, or even Jersey Mike’s, but Subway’s riff on Philadelphia’s favorite sandwich ain’t bad. The meat itself could use some additional seasoning, but it congeals nicely with the cheese of your choosing (but really, it shouldn’t be anything other than American or provolone) and keeps appropriately packed. It isn’t what one would call health food exactly, but if you’re ordering a cheesesteak, then you’re probably not trying to adhere to a diet anyways. The one thing that held this sandwich back was, unfortunately, the chicken itself. 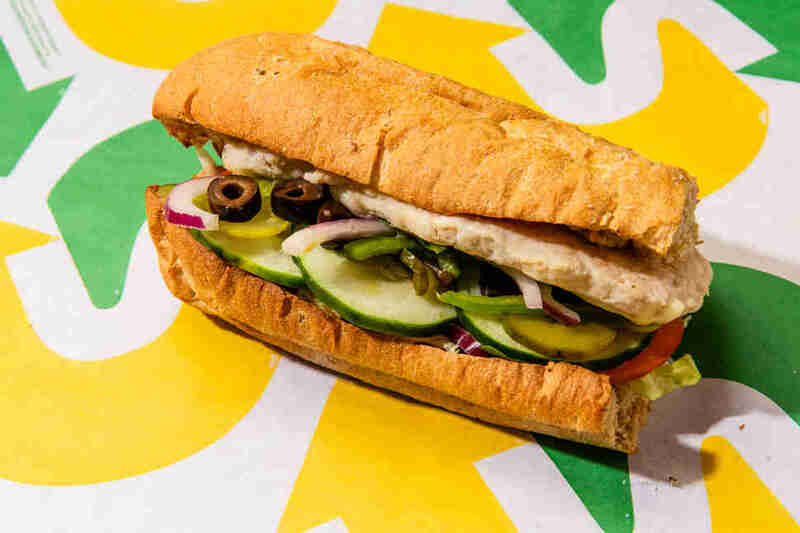 It’s relatively healthy compared to other hot subs, it isn’t messy, and all of the ingredients play well off one another, but the chicken doesn’t taste like much of anything. It’s simply there, and requires an inordinate amount of toppings and condiments to give it life. 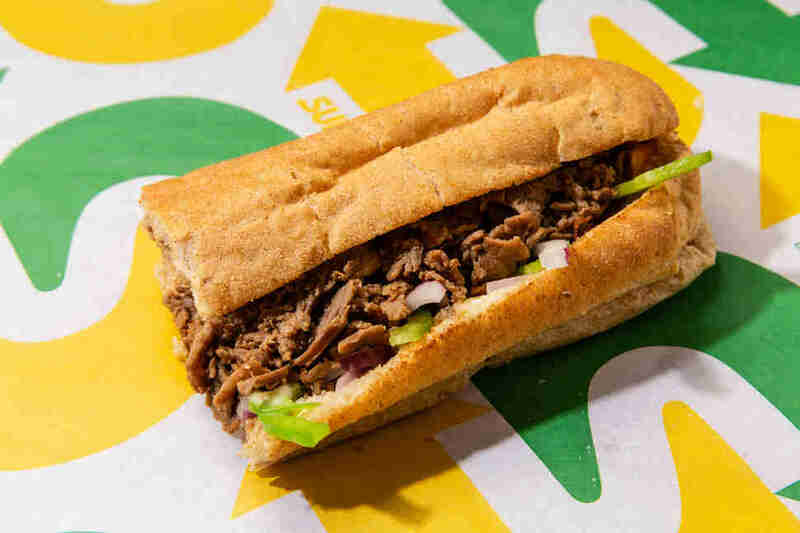 Let’s get it out of the way: This is the unhealthiest sandwich you could order from Subway, bar none. However, there are few times when combining poultry, pork, and ranch haven’t resulted in something delicious. The saltiness of the bacon, the creaminess of the ranch, and heartiness of the chicken work well together, and it never gets too messy or hard to handle. It’s a solid outside the cold-cut box option from Subway. 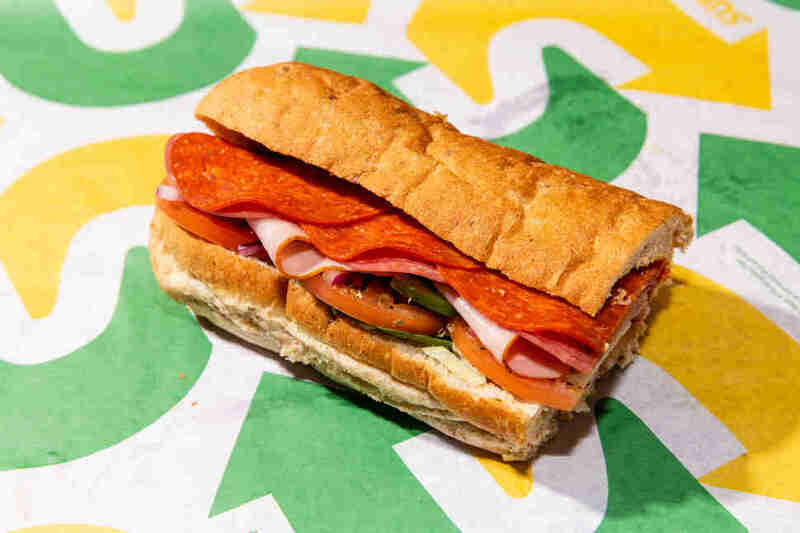 The three different kinds of cold cuts (pepperoni, salami, and black forest ham) allow this sub to be customized however you like, providing a “choose your adventure” type of eating experience that really means you can’t fail in ordering it. It’s all-around a solid pick for lunch or dinner. 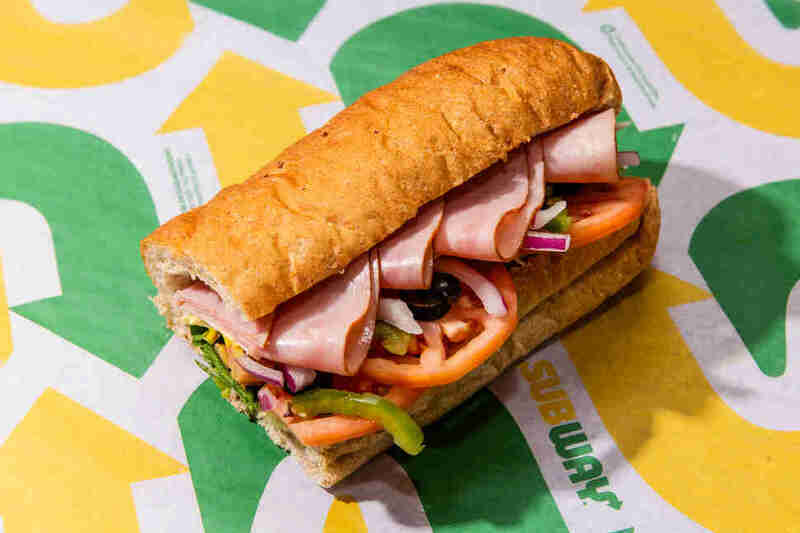 Arguably one of Subway’s healthiest options outside the Veggie Delight, the black forest ham sub is best for people who want to load down on vegetable toppings and go crazy with condiments like Chipotle Southwest and Creamy Sriracha without feeling like a glutton. And who doesn't like ham on bread? 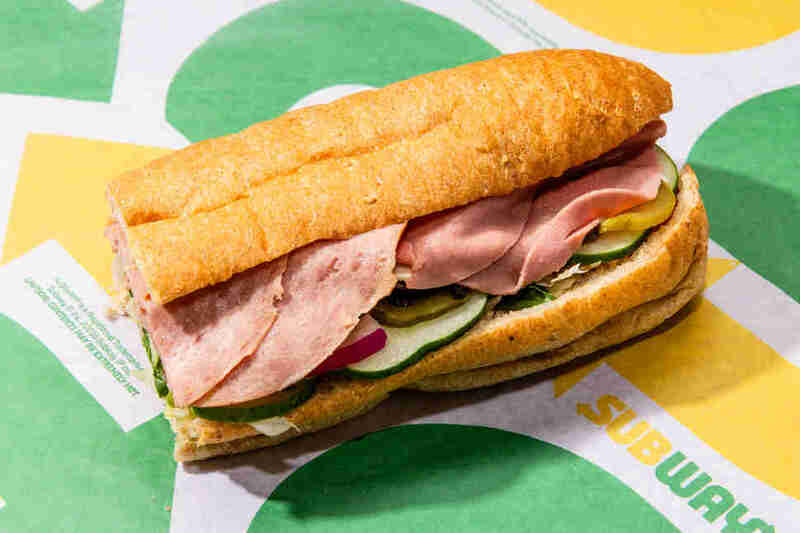 It’s the classic Italian deli sandwich; however, what holds it back from being Subway’s premiere multi-cold-cut option is the fact that it uses bologna, which is unmistakably the strongest-tasting element on the sub. There are guaranteed to be some nostalgia seekers who want that meat front and center, but it might prove divisive to others who aren’t hip to the lunchtime staple. The sandwich has muscular appearance, thanks to all the sticky-sweet chunks of chicken. 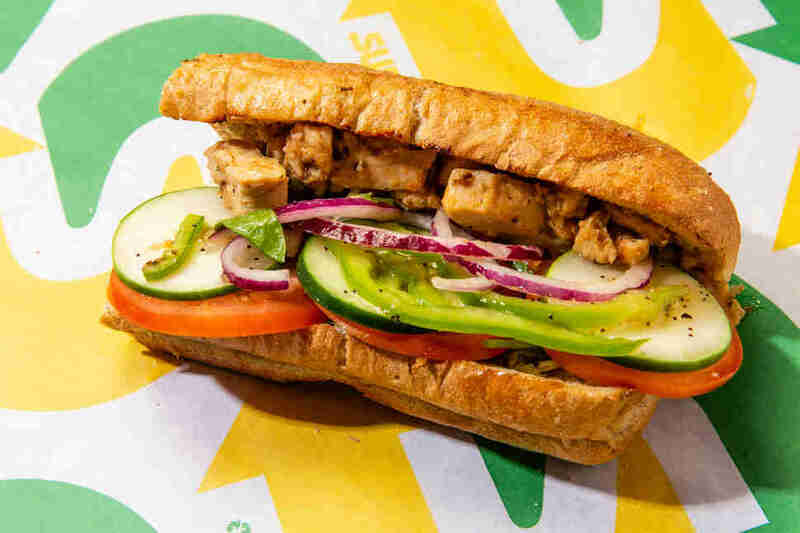 The sweet onion chicken teriyaki is Subway’s best hot sub, not only because it’s relatively healthy (a 6-inch sandwich only includes 370 calories and 4.5 grams of fat) but also it solves the problem that the other chicken-based hot subs have: It flavors the chicken in a tangy teriyaki sauce that doesn’t require other toppings and condiments to pick up the slack. Everything’s present in this sandwich to qualify it as a solid club option; however, there’s curiously no bacon. That would disqualify most “club” sandwiches, but the black forest ham that is included makes it healthier than it would be with strips of bacon. Although, we suggest just asking for bacon to be added to the sandwich anyways. You won't regret it. For a fast-food sandwich, the roast beef cold cuts of this sandwich are hearty. The meat presents a nice juxtaposition to the crisp freshness of the included veggies. It’s a powerful on-the-go option if you’re looking for something beefy without going full-burger. 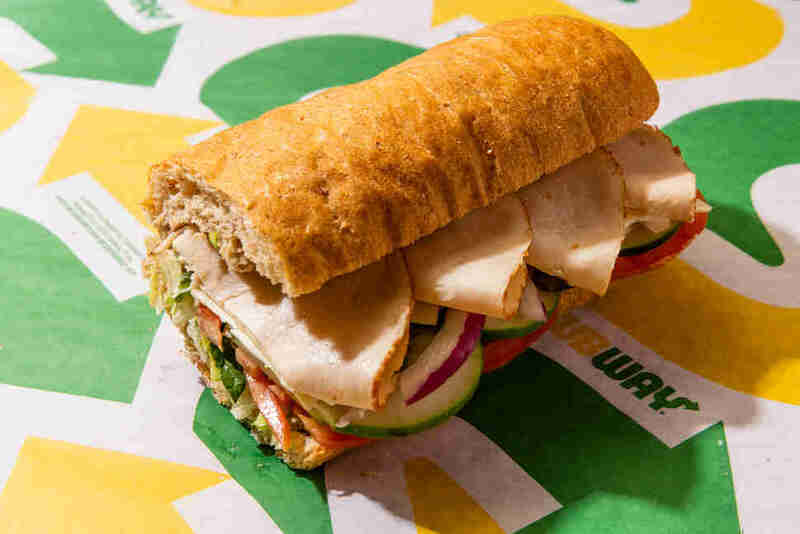 Subway’s turkey breast is its best sandwich that goes all in on one specific cold cut. 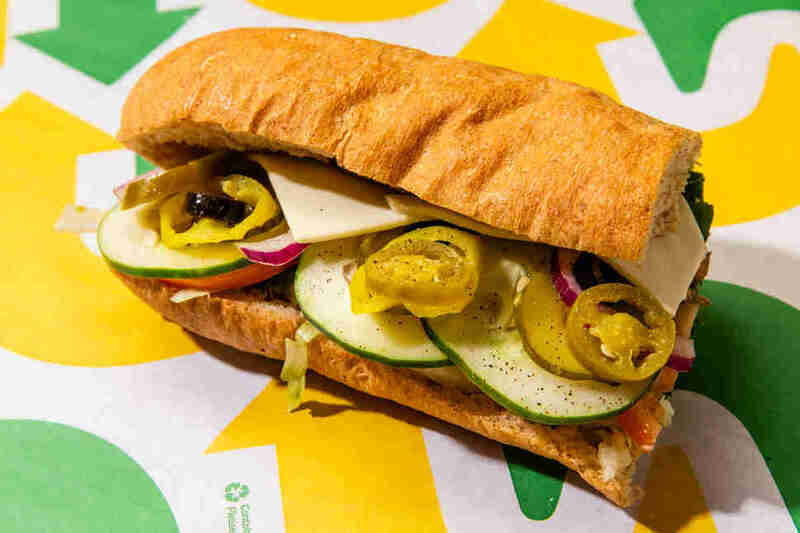 The turkey breast is salty but doesn’t overpower everything else on the sandwich, and like the chain’s other cold-cut options it welcomes any sort of ingredient you want to throw on it -- from mayo, lettuce, and cheese to avocado and jalapeño peppers. Subway has always gotten this lunchbox staple right. 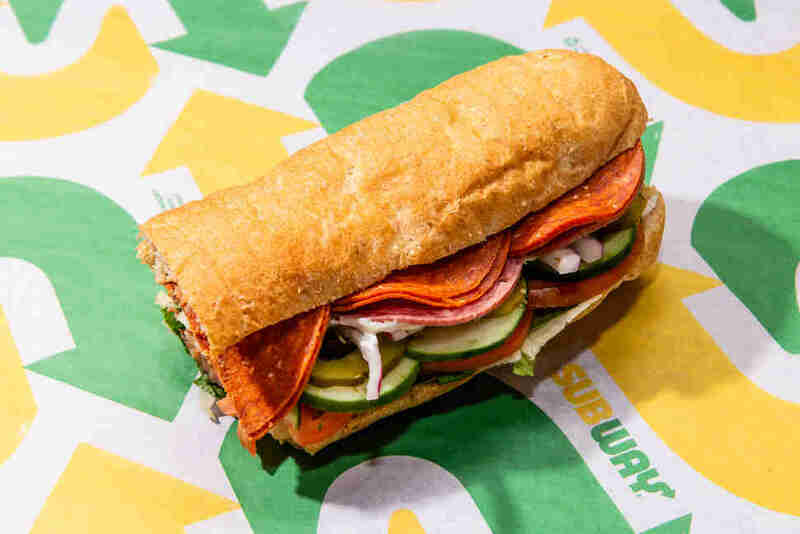 Subway’s spicy Italian is a heaping pile of pepperoni, salami, and cheese, and it calls for additional layers of tomatoes, peppers, lettuce, oil, and condiments to really offset all of the saltiness of those cured meats. It’s not the healthiest option out there, but we won’t hold that fact against it. It’s the whole point. The spicy Italian provides an easel for Subways customers to paint however they like, and the most stuff you cram onto it, the better. 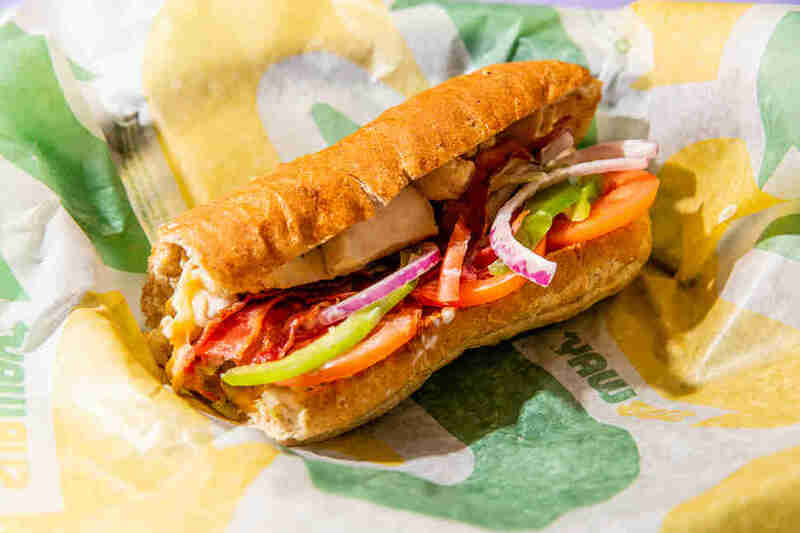 The sub will hold up, leaving anyone who grabs it as a 6-inch or footlong at lunch full throughout the rest of the day. Ryan Joseph is a freelance writer and Ohio native who thinks your Cincinnati chili hot take is trash.